Friday evening, July 24 from 6-8pm meet Christi and get a preview of the fun time you will have for the next two days. This workshop is packed with fun and learning! You’ll create so many different kinds of beads – pods and hearts and freeform pieces. 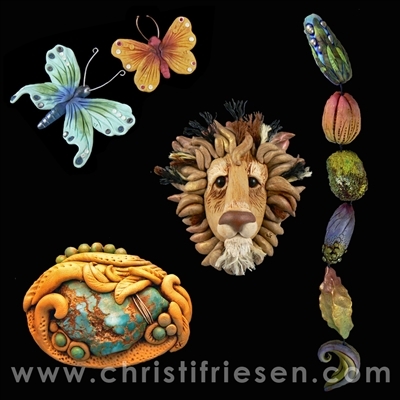 Just to mix it up, you’ll be able to make little butterfly pendants too, and starfish beads and even a lion pendant. You will learn new techniques, discover sculptural tricks, and explore new ways to add accents (such as beads, stones, wire and fiber) to your polymer clay creations. Whether you are new to polymer clay, or are looking for some fresh inspiration, this class will show you new techniques, inspire your creativity and nourish your imagination. All skill levels are welcome and all supplies will be provided. Let your creativity bloom in this workshop! Christi will show you how to make lots of different kinds of leaves and flowers. You will be able to make beads, brooches, rings and hanging pieces from the techniques you’ll explore. 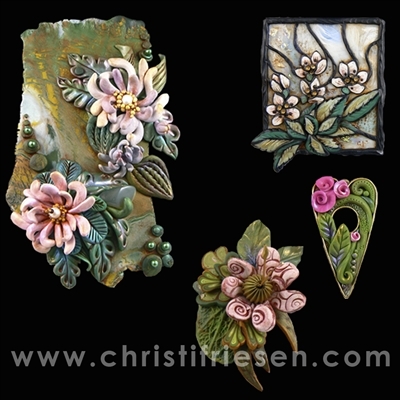 Emphasis will be on color mixing and use of pearls, crystals and other embellishments to accent your claywork. Details and registration are at http://artworks.berkeleyartswv.org/christi/. … the Martinsburg home for a special group of local and regional artists and artisans. 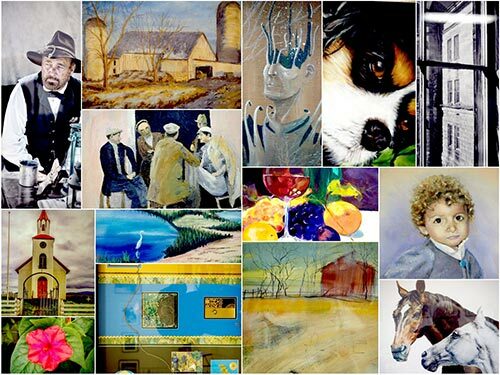 The “Artists at the Works” co-op group has stocked the gallery with many new works for you to enjoy. Come in to meet our artists and learn about their work. Photographer Rip Smith will show a selection of digital infrared photographs and explain how digital cameras can be used or modified to capture infrared images. Infrared (IR) photography explores a fantasy world as seen in light that we cannot see with our eyes, creating unexpected tonal relationships that emphasize form and texture. Co-op Artist and Arts Council Teaching Artist Judith Becker will present a demonstration of Pastel Painting techniques. This is a fast, easy exciting medium that is relatively quick to learn and to master. If you enjoy working with color, texture and larger sized surfaces, visit artist Judith Becker to see her work with this medium. Arts Council Teaching Artist Jean Kellogg will demonstrate a number of painting techniques in oil or acrylic. The awards were handed out for the Photo15 Juried Photography Exhibit at the Berkeley Arts Council at the reception at the gallery yesterday afternoon. 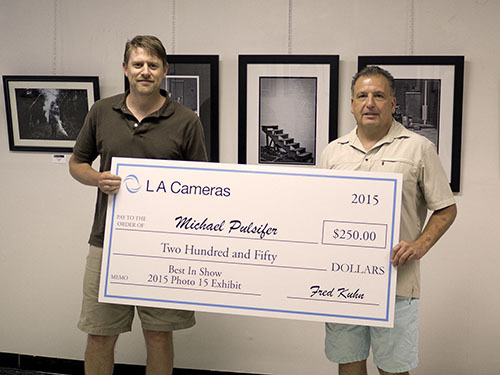 Mike Pulsifer accepts a presentation check from Fred Kuhn of LA Cameras of Chambersburg, PA,who sponsored the Best in Show prize. Other awards were: Tiffany Bergeron of Cypress, Texas received a Merit Award for her image, “Swampland”, Deborah Herndon received an Honorable Mention for her image, “White Handrail, Collioure”, and Sarah Conway received an Honorable Mention for her image “Engulfed”. 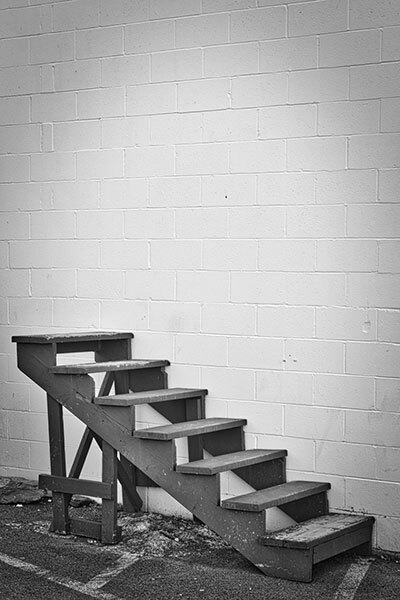 Photo15, the Berkeley Arts Council’s second juried photography exhibit, will be in the gallery until July 11. The gallery is located at 116 North Queen Street in Martinsburg. Hours are Wednesday 11-5; Thursday 11-5; Friday 11-8; Saturday, 10-5; Sunday 12-3. The Berkeley Art Works Announces “Crit Group Works”, an exhibit of fine art oil, acrylic, and watercolor paintings, mixed media, and digital photography by seven exhibiting artists who comprise a critique group founded in 2007 and meeting twice each month in the studio-home of Doug and Karen Kinnett near Shepherdstown, WV. 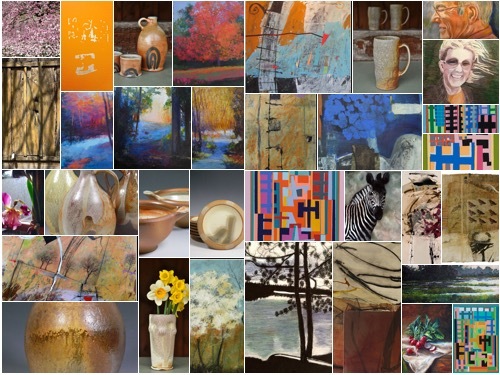 The exhibiting artists from the group are Gary Bergel, Judy Bradshaw, Rebecca Grace jones, Stan Jones, Doug Kinnett, Fran Skiles, and Craig Winkel. In addition, noted regional ceramist, Joy Bridy, will add her 3-D pottery works to this exhibit. The exhibit will be on display from July 15-August 9, 2015 in the Berkeley Art Works gallery at 116 North Queen Street in Martinsburg. A reception and artist talk will be on Saturday, July 25 from 4:00 – 6:00 pm. What is a Crit Group? Why do artists gather and critique each others’ works? Doug Kinnett, former Coordinator of the Art Education Major at Shepherd University and founder of this group will offer an artist’s talk to answer these and other questions at 5:00 pm on Saturday, June 25. He will also outline the way additional visual artists and artisans in the Eastern Panhandle can easily gather together to critique works in progress and to inspire and encourage each other along in their careers as artists. 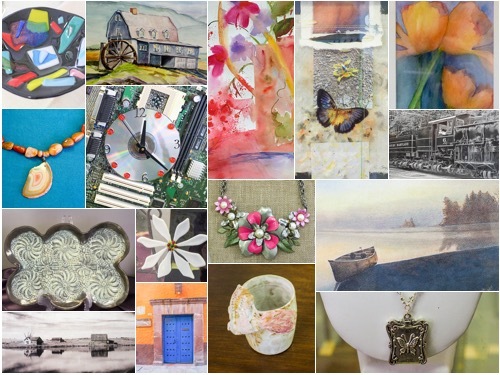 The group will also exhibit work in the Fire Hall Gallery in Charles Town from July 1- 28. The Charles Town reception is July 10 from 6-8pm. 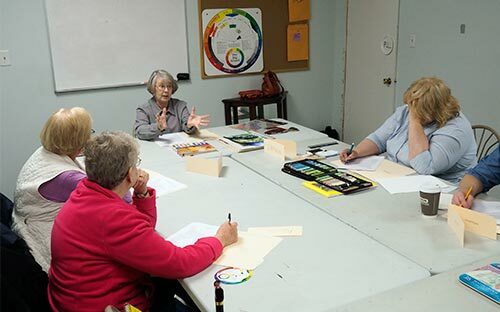 Have You Thought About Taking an Art Class? 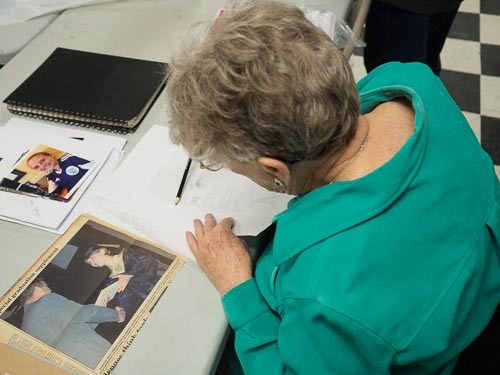 If you have ever thought about taking an art class but didn’t really know anything about it, now is your chance to see for yourself what is involved – for free! The Berkeley Arts Council’s instructors will be offering free mini-lessons in the art styles that they will be teaching in the fall. 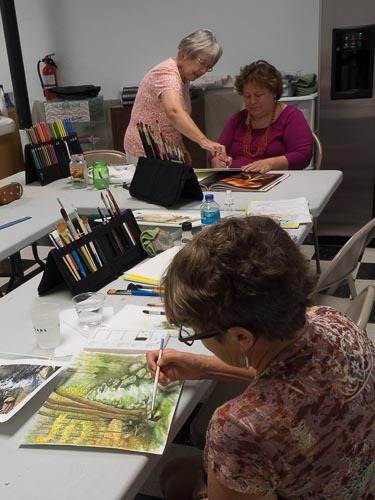 Come and see a demonstration of watercolor painting, color pencils, pastels and more. Welcome to the mysterious realm of acrylic abstraction, where everyday materials can be used to achieve extraordinary results! Explore versatile techniques and various mediums to create intricate textures to personalize and execute your abstract artistic vision. For intermediate and advanced Acrylic Artists. Supplies: Students should bring a hair dryer and spray bottle. Other materials provided by the instructor ($15 Fee at first class) Will include basic Acrylics, acrylic medium, etc. Everyone who paints can improve their paintings with improved background applications. This workshop introduces a full spectrum of techniques and considerations when choosing the best approach to compliment or enhance the artwork’s subject through the background areas. Workshop covers use of colors, creating I’m pact and moods, and discovering unique textural processes to take a work of art from good to WOW! Supplies: Workshop learnings apply to all 2 dimensional art materials. Students are to bring all supplies they typically use to create their art. Also helpful will be pencil, eraser, ruler, palette if needed, etc. All other materials will be supplied by the instructor.